Automatically receive 15% off your entire purchase when you add any 6 items in to your shopping cart! * *excludes grain spawn and immune assist complete. 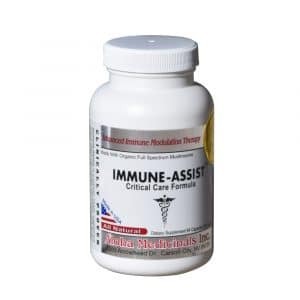 Immune Assist™ Micron contains the pure ingredient found in all of our Immune Assist products. One bag of Immune Assist™ Micron contains 1 kg/2.2 lbs. of pure powder. 1,000 servings per bag. 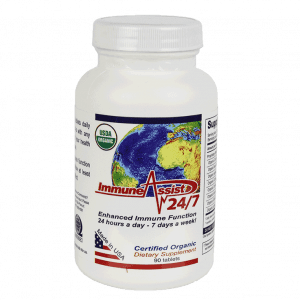 Immune Assist™ Micron is the most potent immune enhancement supplement available. 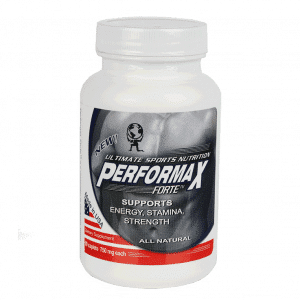 The six most potent immune supporting species of mushrooms used in this supplement are Cordyceps sinensis, Agaricus Blazei, Lentinula edodes, Grifola frondosa, Ganoderma lucidum, and Coriolus versicolor. 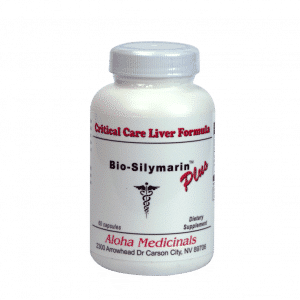 The World’s Best Medicinal Mushroom Supplements – Guaranteed! 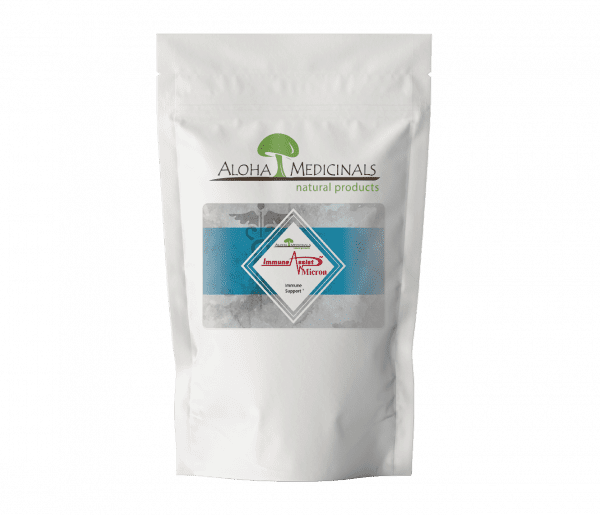 Aloha Medicinals Pure products are 100% American Grown Full Spectrum Mycoproducts, 100% Pure, Certified Organic Mushroom Supplements. 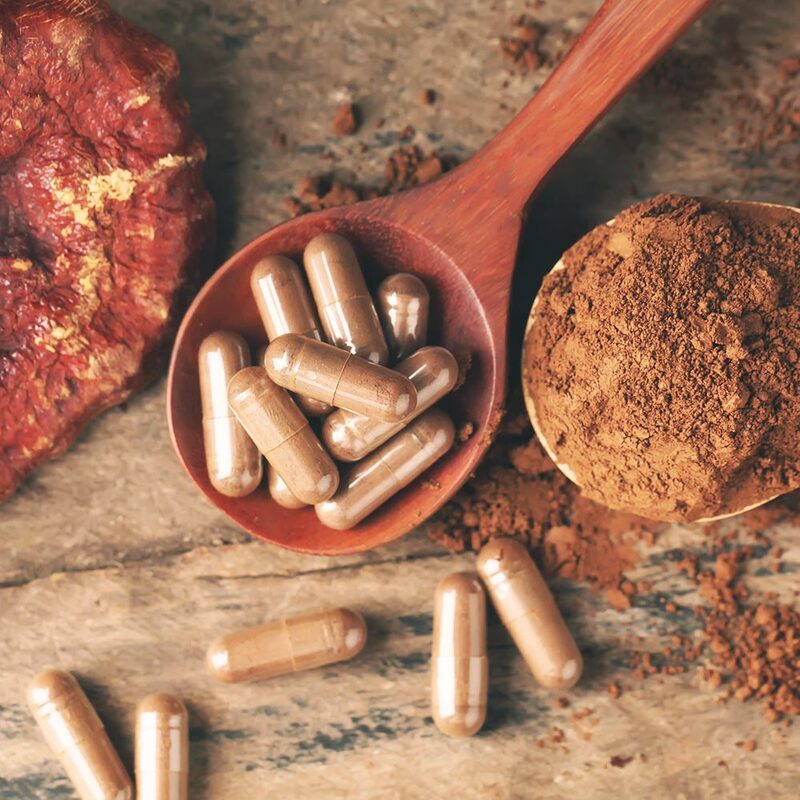 All Pure Products are guaranteed to contain all the active ingredients found in that species of mushroom, and are guaranteed to be the most potent medicinal mushroom supplements on the market today. 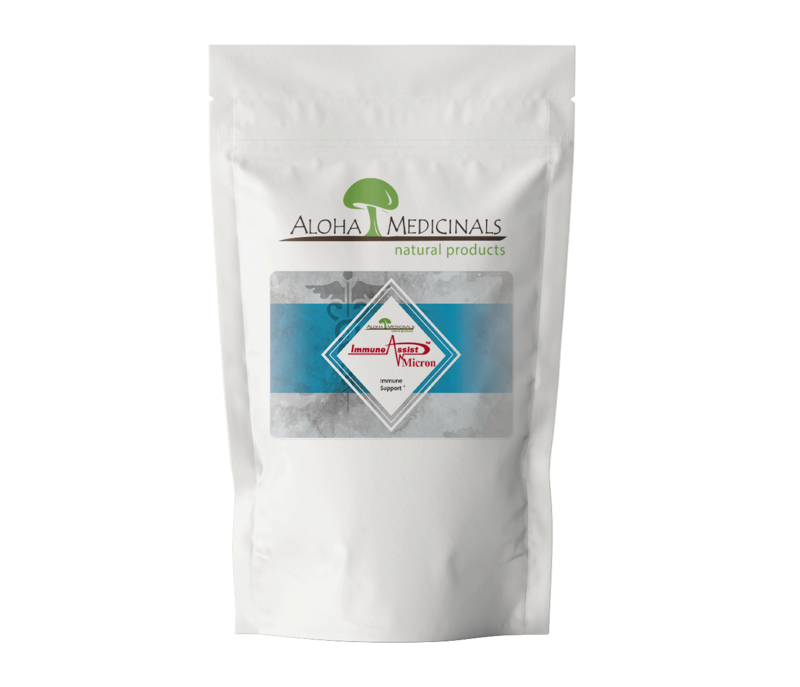 We are so certain of our quality that all Aloha Medicinals products carry our 100% Money Back Guarantee! Sign up for our newsletter and receive $10 off your purchase of $50 or more. Thank you for your interest in purchasing bulk products. If you have any questions or are interested in bulk ingredients or private label formulas, please call our professional desk at (775) 886-6300 or (877) 835-6091 or fill out the form below. Please fill out the form below with your request. Please include your order number in the subject line. For more urgent inquiries, order modifications, or to cancel an order, please call Customer Service at 877-835-6091. Why would you buy these expensive bags??? The usual filter bag available in the USA has a single layer of filter material about 5/1000 of an inch thick (0.005” or 0.12 mm). The air exchange is from outside to inside the bag through this single layer only. The filter layer is not much thicker than the spores and bacteria you are trying to keep out. With daily fluctuations in temperature, the gas is forced back and forth across this filter layer, carrying bacteria and spores with it. This results in the migration of competitor organisms into the bag IN EVERY CASE. If you can see it growing, that’s great because you call it contamination and throw the bag out, but the real problem is the bacteria that gets through the filter that you cannot see, because this always reduce your yield, lowering the biological efficiency. The problems with the single patch filter bags are reduced yield, contamination and drying out of substrate. These Mycosac bags on the other hand use an entirely different filter design. The filter is shaped like a comb, and the air exchange is lengthwise up the teeth of the comb, and then it enters the bag through the center strip. The entire filter strip is covered on the outside with a layer of plastic, so the gas exchange can only take place along this narrow corridor so there is no drying out or transfer of competitor organisms. The distance the air has to travel to get into or out of the bag is about ½” (.500” or 12 mm). There is no transfer of competitor organisms from the outside, and your yield goes up when compared to the single patch bags. At Aloha Medicinals we inoculate about 800 bags on a typical day and we can go throughout the entire year with zero contaminated bags. Also with every species we grow, we get a yield of at least 100% Biological Efficiency, some species up to 200%. Due to the higher price on Mycosacs, we resisted changing to these bags for a lot of years, but once we did our production DOUBLED! We cannot speak highly enough of these bags, they are the real breakthrough in mushroom cultivation we have all been waiting for. Changing to Mycosac bags was the best investment we ever made!